Well, more and more information is beginning to come out of the wood work about the new Canon 60D. It's funny if you try to think about reasons to upgrade from a T2i, it might not be enough, but i'm looking at this thinking I can sell off the 7D and downgrade to actually save some money. Sitting here watching this commercial, since I still have the 5DM2 for nice photos and video, I would definitely sell off my Canon 7D and T2i for (2) Canon 60D's. We'll see how that idea works out when the new Canon EOS 60D DSLR camera becomes available. Posted in Equipment Reviews, Photography Gadgets, Videography Gadgets. 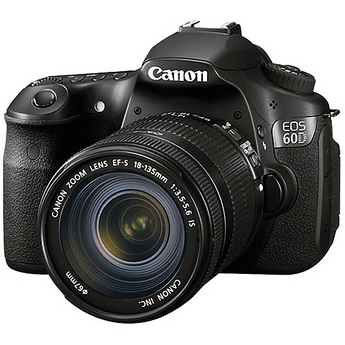 Tags: canon 60d specs, canon eos 60d commercial on August 26, 2010 by Emm.